News - Page 3 of 3 - Innovation Loft | UNLEASH YOUR TEAM’S POTENTIAL! 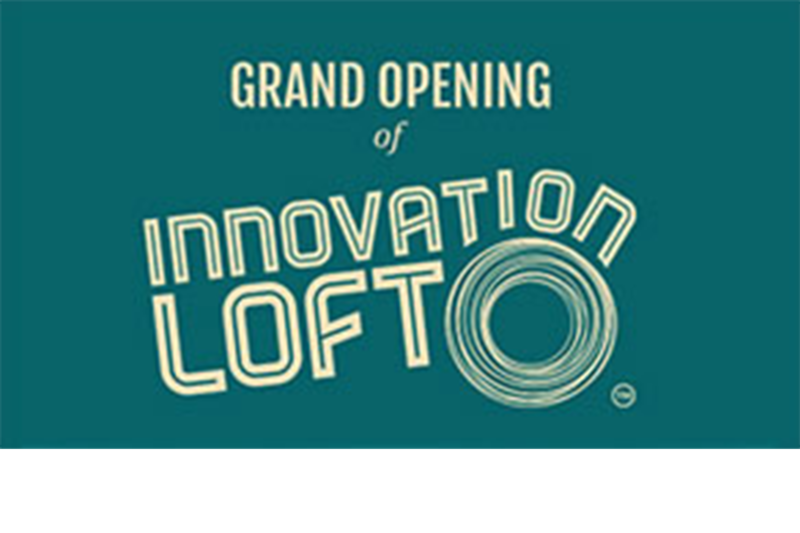 Innovation Loft opened it’s doors April 10th to celebrate the grand opening of the facility. 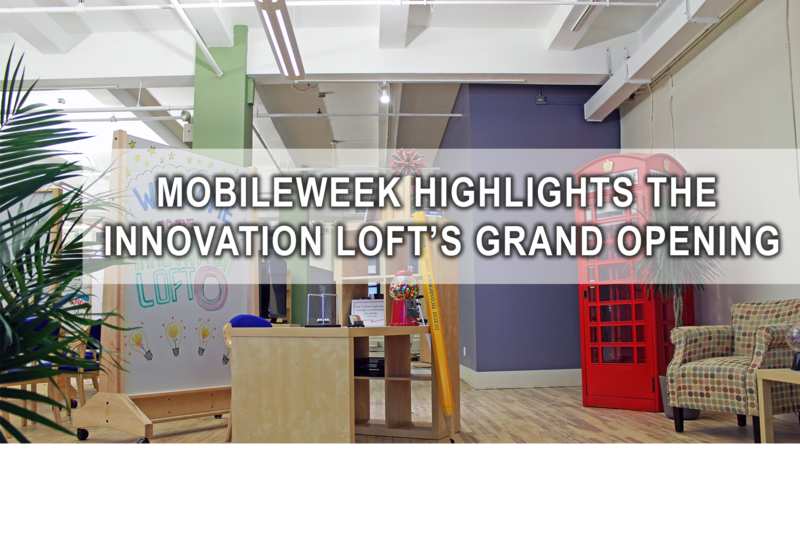 Mobile Week wrote a feature on the opening of Innovation Loft and spoke with the CEO of Moving Interactive to learn more about the Loft’s offerings.